The English adaptation of Bilvavi Mishkan Evneh volumes 1 and 2 was recently republished in English as parts 1 and 2 now in one complete volume. It’s available here for online purchase and is currently available in Chicago at Kesher Stam. 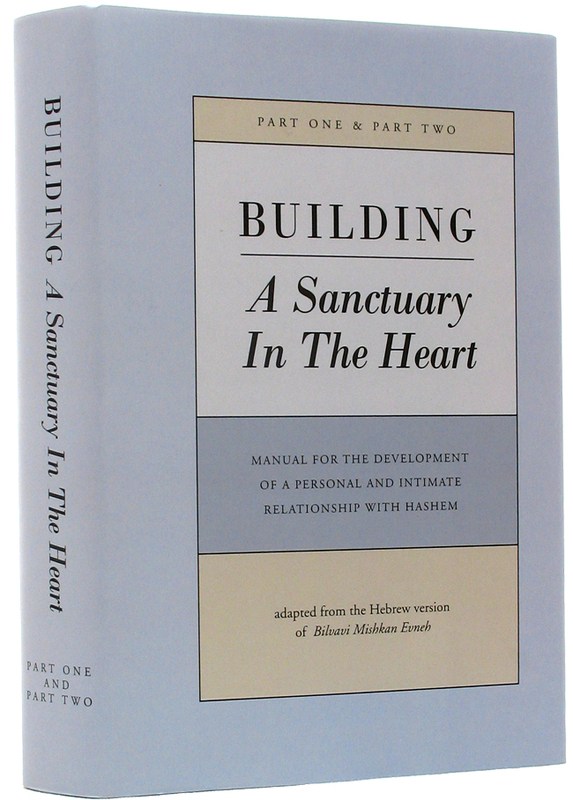 “Building A Sanctuary In The Heart” is the first in a series detailing practical steps on how to attain deveikus to Hashem at all times. 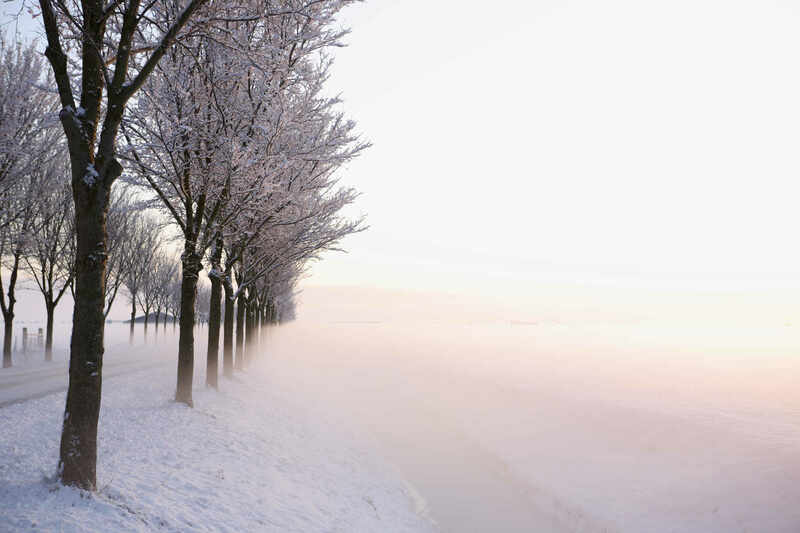 The Hebrew title – Bilvavi Mishkan Evneh sums up the three elements of the method. 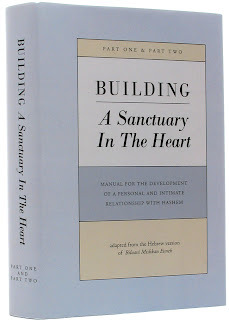 The goal is to create in oneself a sanctuary within which the Divine Presence will rest. The method is “building” step by step in a concrete way that is both simple and profound. The tool is “my heart”. The author presents an outline of the way to achieve this deveikus, one step at a time in short paragraphs, so that each point can be absorbed independently, at a comfortable pace. The author has associated himself with the tzadikim in our generation, from who he has received haskamos to his Hebrew sefarim. Using an eclectic approach, he has developed a method that speaks to the hearts of Jews from all walks of life. As a bookstore owner in Yerushalayim put it: “His sefarim are lapped up by the entire spectrum, from Modern Orthodox youths to Meah She’arim Chassidim!” His audiences on a lecture tour in the States last summer included Y.U. graduates, secular Israeli college students, yeshivaleit, Sephardim, seminary students and Chassidim. The translation is presented in readable English, while being faithful to the style of the source text. It also includes additional paragraphs not included in either the original Hebrew or the Yiddish, Spanish or Russian editions. These were taken (with the author’s permission) from cassette recordings of the shiurim on which this sefer is based. This entry was posted in Bilvavi, seforim on April 2, 2012 by Neil Harris. The one volume edition was perfect for my Yeshiva’s limited shelf space (especially after we brought in the rest of the original Bilvavi set, courtesy of Dixie Yid). Have you seen the Bilvavi in Yiddish? I chanced upon it in my father-in-law’s shul. Pretty funny.